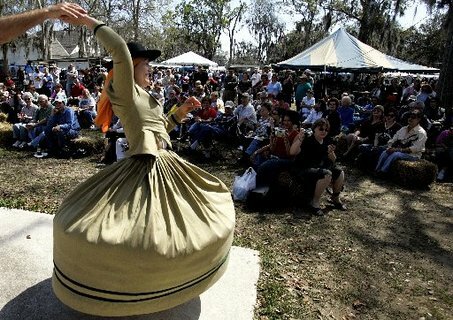 Rebecca and I went to the Islenos festival in St. Bernard Parish a couple of weeks ago. Aside from some tradish paella and croquetttas, the festival was an eye-opener to how micro-cultures can become diluted to nothing over generations. 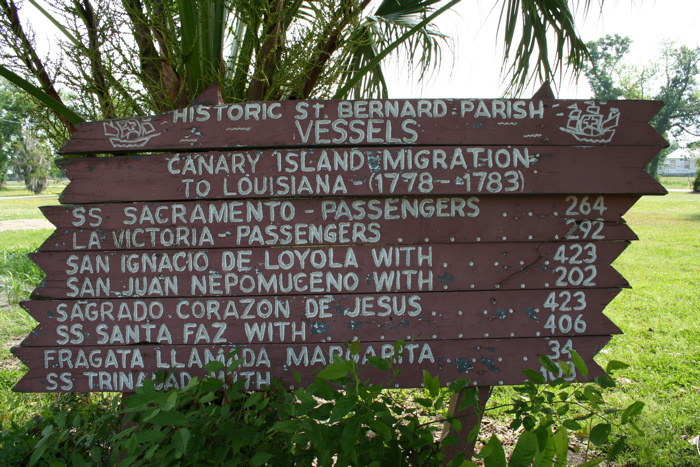 Of the four Isleño settlements, San Bernardo was most successful(this became present day St. Bernard Parish). 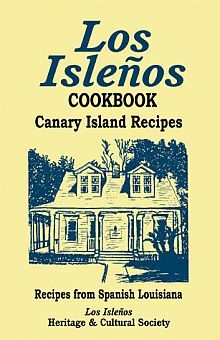 “Following World War II, many Isleños returning home began to seek work opportunities in the large industrial facilities, which developed along the Mississippi River in the 1940s and 1950s. 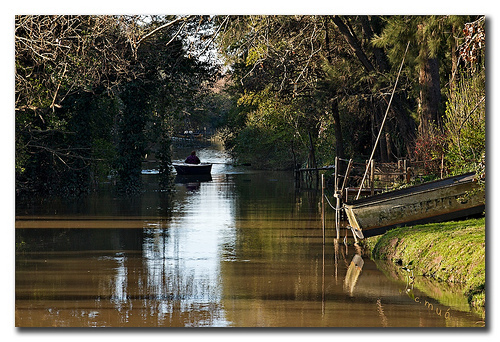 Their children were reared outside the traditional Isleño cultural environment and did not learn to speak Spanish. 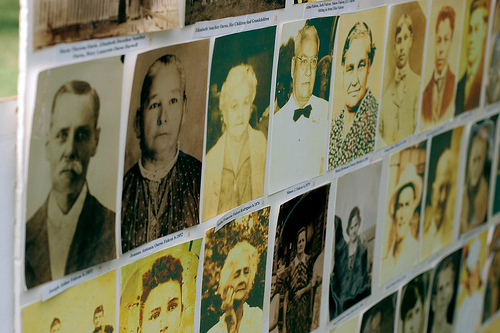 Today, thousands of Isleño descendants live throughout the metropolitan New Orleans area. It’s easy to see how families abandon the native tongue of their ancestors out of wanting a better life for their offspring. How many of us know young Cajuns who don’t speak a lick of Cajun French? These tiny cultures too often get swallowed by the prevalent cultures and languages associated with commerce and prosperity.